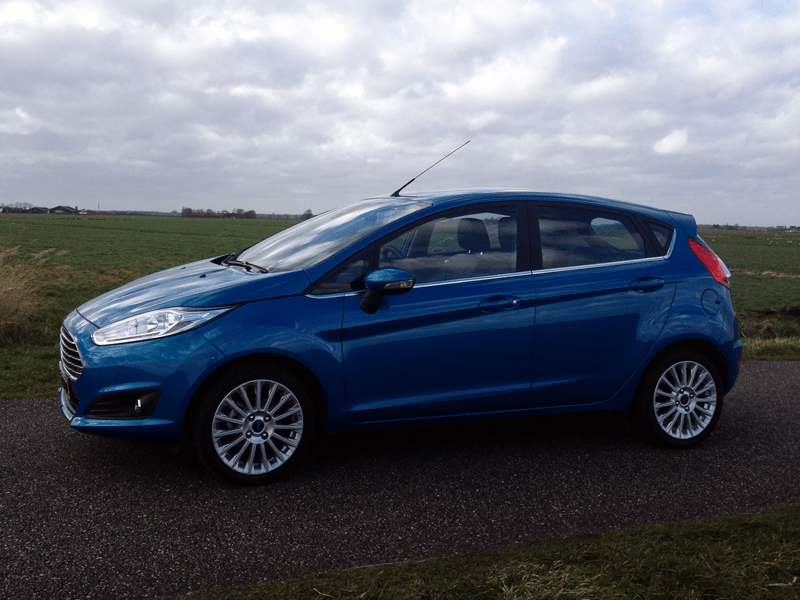 The one I’ve driven was fully equipped with just about anything you can get on a Fiesta, which means the price was close to that of the aforementioned ST, or even a base Ford Mondeo. 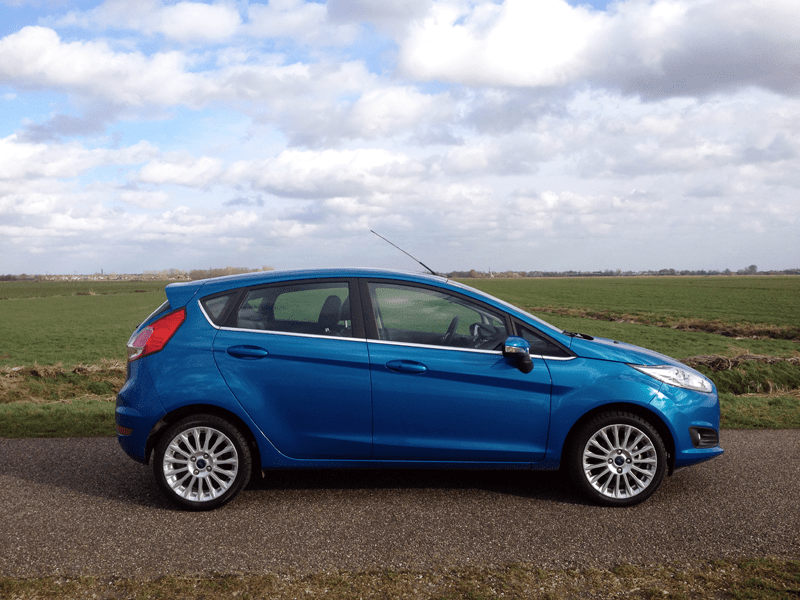 But that’s an unfair comparison, as this Fiesta is a great choice if you live in or near the city and want an economical yet fun car that’s easy to park, but you still want all the comfort and amenities that a large car offers. 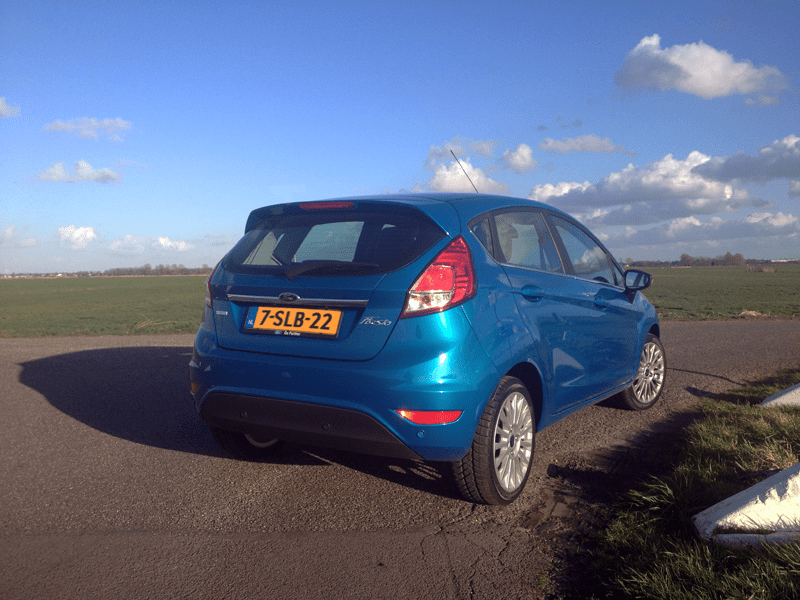 The Fiesta is great fun to drive around in the city, where the car’s agility allows it to shine. It is quick and nimble, thanks to the great balance in the chassis. In busy traffic, you can jump into any gap you see, as the car reacts quickly to input from your hands and feet, and the automatic gearbox responds directly yet smoothly. 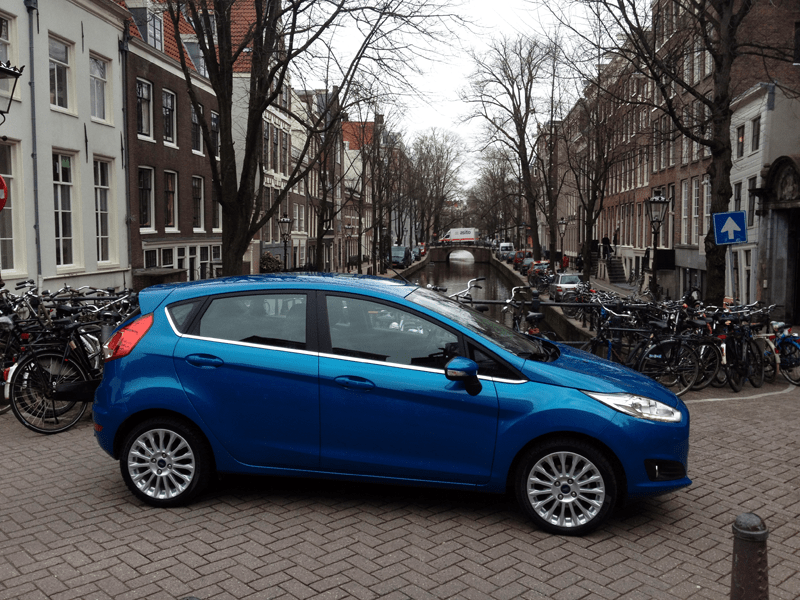 In fact, the six-gear Powershift transmission may just be the best choice for the Fiesta if you’re going to use it mostly in the city. It shifts quickly through the gears, and the gear changes are hardly noticeable thanks to the dual-clutch technology, even when you floor it when the traffic light turns green. It’s so good, you don’t even think about making your own gear changes. That’s probably why Ford didn’t bother to add steering wheel shift paddles. The only way to manually shift is by clicking the up- or down buttons on the gear lever, but they might as well have left those away as well, there’s no way you could beat this transmission in everyday driving. If you want to trash around and have some fun on country roads or in the mountains, then you should get the ST, or if that’s too extreme for you, get the Ecoboost manual. The Powershift still is quicker in changing gears, but it tends to get confused like a kid with ADHD when it’s given too much input from successive braking and acceleration. 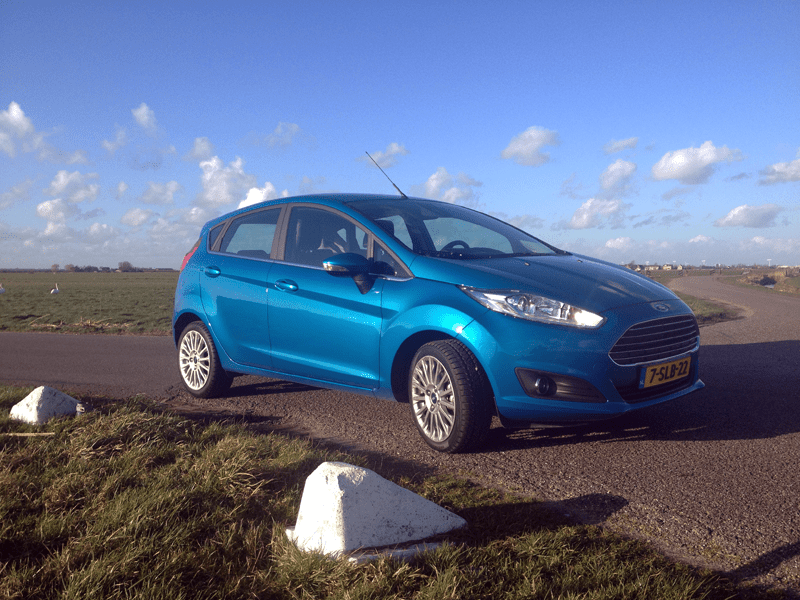 The Fiesta is without doubt one of the best cars in the segment for a little fun on the road, and even when you’re not pushing the limits, its lively chassis and excellent grip put a smile on your face, turn after turn. 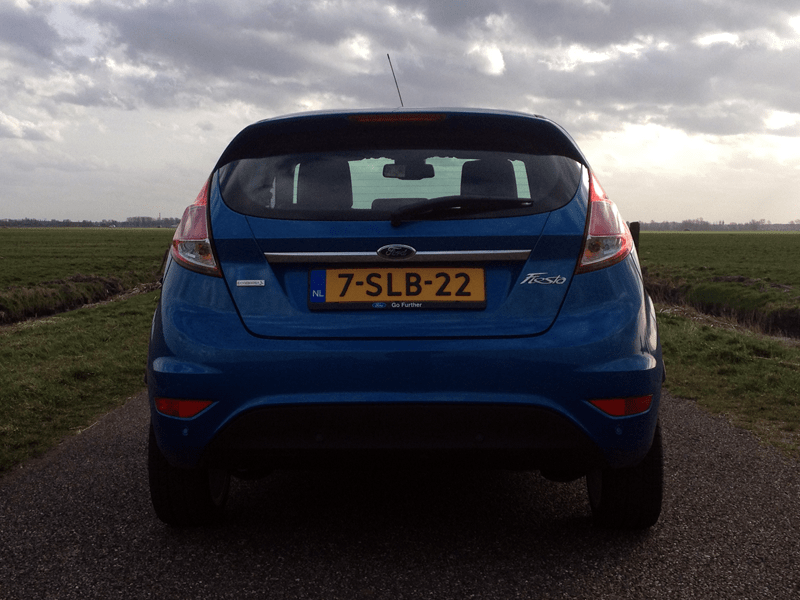 On the highway, the Fiesta loses some of its glamour. Don’t get me wrong, it’s still pretty comfortable for a subcompact car, but it doesn’t feel as special anymore as it does at lower speeds or around corners. 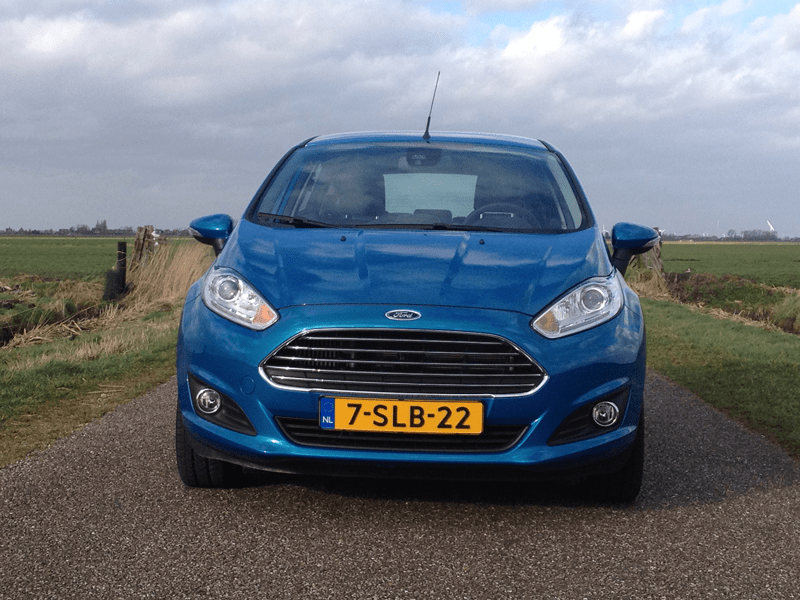 The Fiesta is no sports car but it’s absolutely fun to drive, the 100 horsepower (74kW) Ecoboost engine is light and spirited, and is happy to rev. This little award winner had surprised me in a very positive way. It can operate quietly and economical during relaxed cruising, and be alert and feel very lively when you want it to. The combination with this transmission is an excellent choice, as it brings out the best of both personalities. It shifts up pretty quickly, you could be in third gear before you have crossed the intersection, but that’s okay with the engine, it has plenty of low-end torque thanks to the turbocharger. At a normal driving style, the three-cylinder sound and vibrations are less present than I can remember from other three-cylinder cars, which sometimes sound like purring kittens or an old coffee mill that needs some oil. In fact, you wouldn’t even have guessed it’s a three-cylinder until you step on the gas and let it rev. 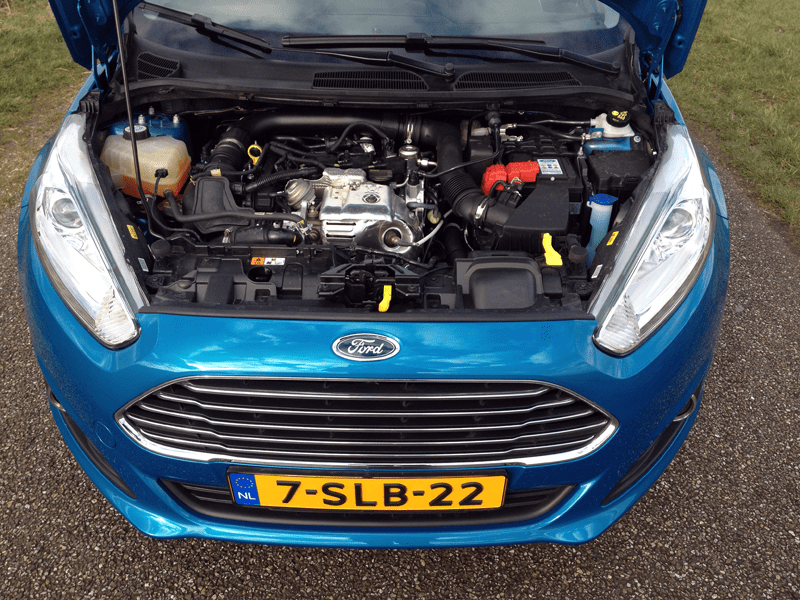 Fuel economy is supposed to be one of the main selling points of this engine, and Ford claims it should be able to run 20,4 kilometers on a liter of gasoline (48 USMPG, 57,6 Imp.MPG), but just like most other downsized turbo engines, you’re never going to match that in real life driving conditions. 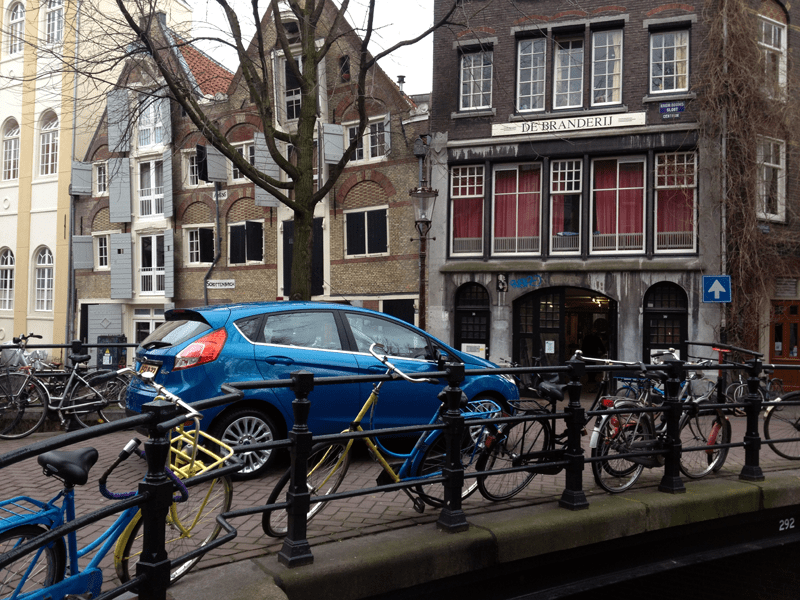 Smaller engines are very frugal when driven gently, but when you need to step on the gas a little harder in order not to be a rolling chicane, their economy disappears like common sense at a boys night out. I managed to average a still very respectable 18,2 km/l (42,8 USMPG, 51,5 Imp.MPG) when trying to drive as economically as possible, and an average of 15,8 km/l (37 USMPG, 44,6 Imp.MPG) during my five days of testing. 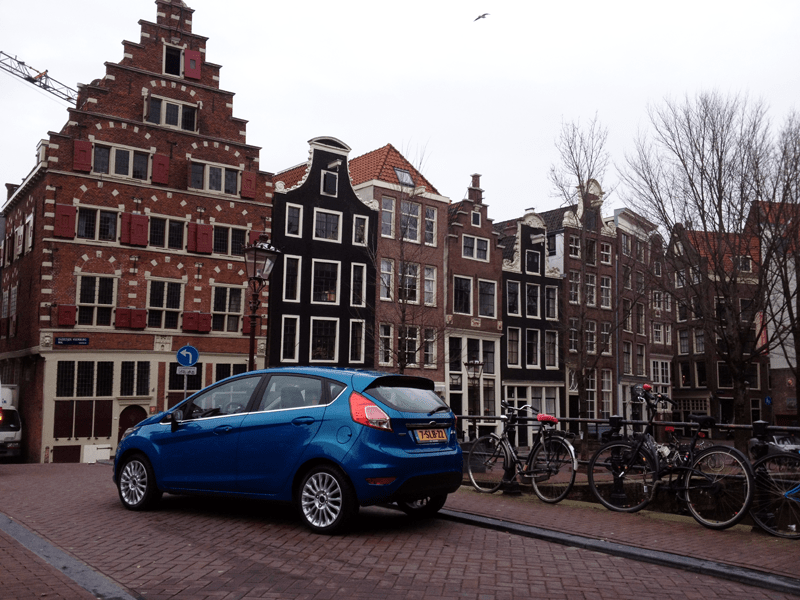 The engine actually makes it very difficult not to drive the Fiesta with some enthusiasm, which doesn’t help its real-world fuel economy either. The Ecoboost 1-liter inline three-cylinder combines the liveliness of a gasoline engine with the low-end grunt and fuel economy that comes close to a diesel engine. 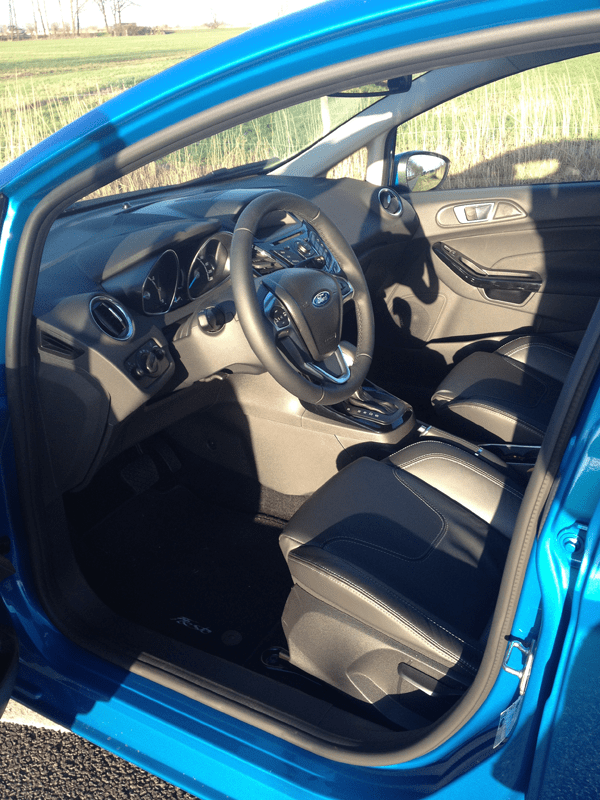 True to its targeted Gen-Y audience, the Fiesta is well equipped with multimedia connectivity and safety systems. 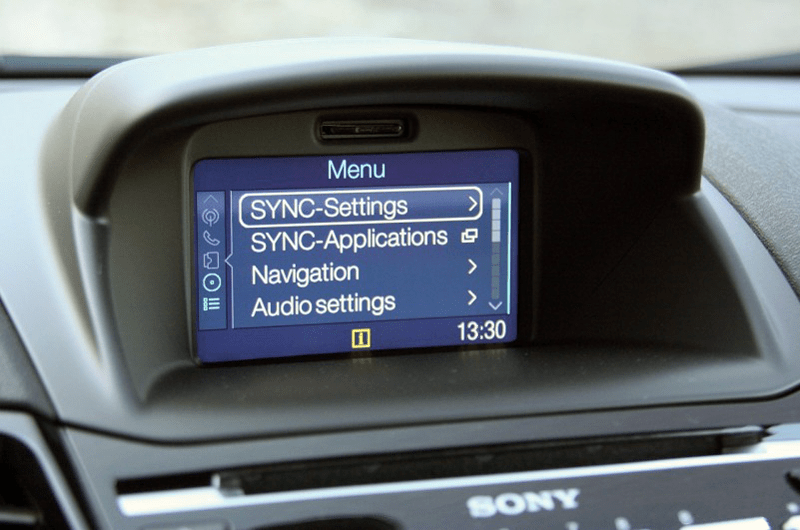 The SYNC voice-activation system on my test car (part of an optional technology-pack) is a great feature, which allows you to call, text, and play music from your Smartphone via Bluetooth, all at the push of one button and your voice. You don’t even have to take your eyes off the road. It also has an Emergency Assistance option, which will be activated in case of an airbag deployment. The car will first ask you if you are okay, and if you don’t respond, the car will automatically call the alarm number with your phone and notify the emergency services of your location. Also part of the optional technology pack is Active City Stop, a safety feature which previously was only available in more expensive cars. A laser continuously scans the road ahead to determine if traffic in front is braking or stationary, and if the driver doesn’t react accordingly, the car automatically applies the brakes to prevent an accident or to reduce the impact at speeds up to 30 km/h (20 mph). This comes especially handy in busy stop-and-go traffic in the city, in situations when drivers are likely to be distracted. 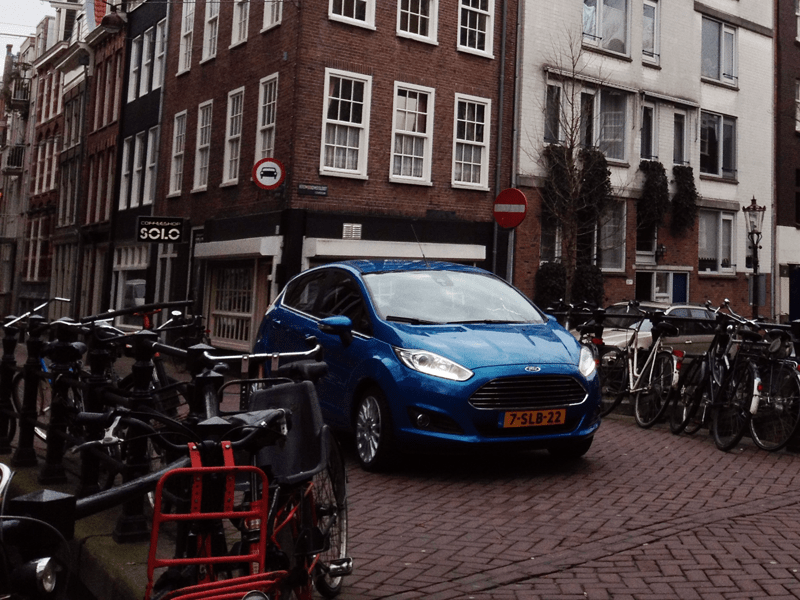 The Fiesta is the first car in Europe with a system that is developed to ease the parents’ minds when they lend their car to their adolescent children. The MyKey system features a second ignition key that is programmable to restrict top speed and audio volume and prevents the disabling of the electronic safety systems. It can even be set to disable the audio system in case the seat belt is not used. This may feel a bit patronizing, but it could also mean the teenager is more likely to be allowed to take the car. For a subcompact car, this is an impressive list of technology, even if it doesn’t all come standard. The Titanium trim level is decently equipped with alloy wheels, CD-player, power mirrors and airconditioning, but the technology pack brings the aforementioned gadgets, and also a heated windscreen (ideal for in the winter! ), cruise control, automatic windscreen wipers, automatic headlights, keyless entry and a satellite navigation system, so tech-lovers need to get that package. 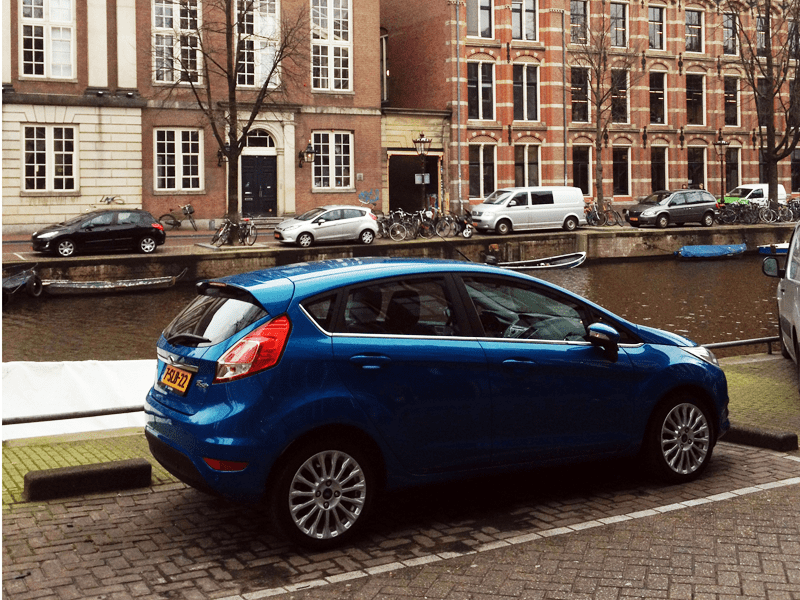 Some automakers fit cars with a standard audio system that hardly overpowers the engine noise, but the six-speaker system in the Fiesta can make the rear view mirror vibrate, something teenagers and twenty-somethings will surely appreciate. The same goes for the USB-port in the center console, close to the cup holders, which is perfect for charging you Smartphone. 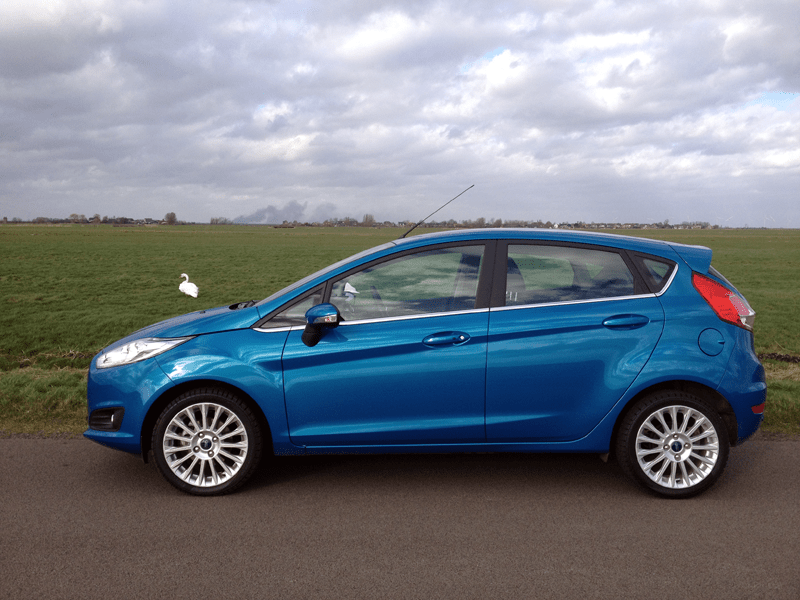 Some of the optional safety systems are already discussed above, but the Fiesta has an impressive list of safety features as standard: 7 airbags, Electronic Stability Program and Hill Start Assist. It has a five-star crash test safety rating from the Euro-NCAP agency, which also awarded both the MyKey and SYNC Emergency Assistance with a so-called Advanced Reward. 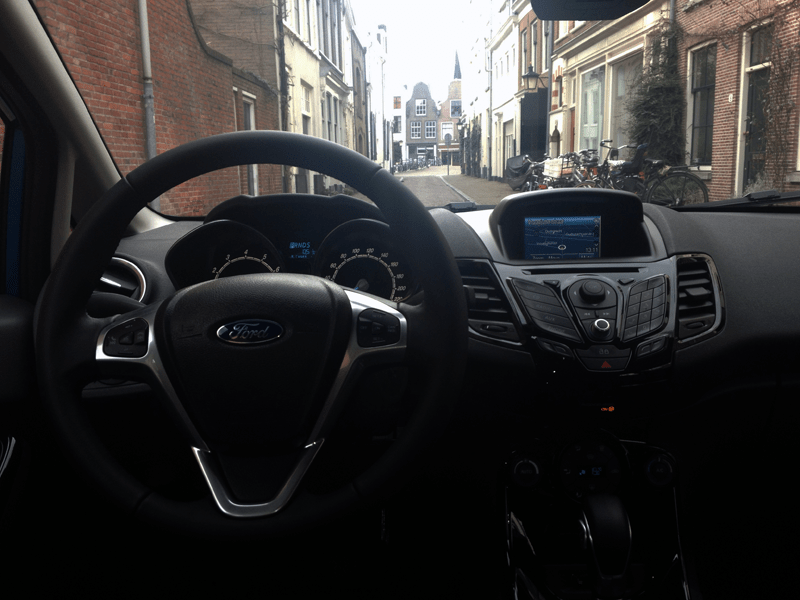 Ford has been criticized for its not very harmonious dashboard design and the Fiesta is no exception. The top of the center console is covered in shiny black plastics and full of buttons for the audio/navigation/multimedia system. At least it’s more frivolous than a Volkswagen Polo dash. Some of the controls and ventilation ports make a cheap rattling sound when turning them, which gives the interior a less-than-premium feel, but still acceptable for a subcompact car. The interior in the front is spacious and the seats are comfortable, large enough and less hard than I’m used to from German cars. It’s not difficult to find a perfect seating position, as the seats and steering wheel are adjustable in multiple dimensions. The back seat is a bit more cramped, but on par for a car this size. I don’t feel embarrassed being seen in it and that’s not something I thought I would ever say about a Fiesta. 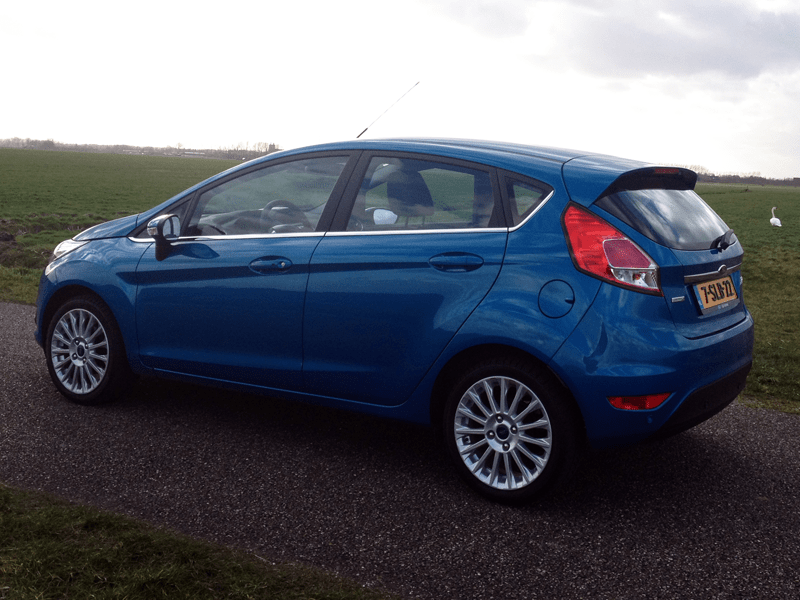 The sixth generation easily is the best looking in my opinion, as I found previous Fiesta’s to be visually as exciting as watching a tomato decompose. But especially the 2013 facelift, giving it the Aston Martin-like grille and the creased bonnet, has made it one of the best looking subcompacts in my opinion, close behind the Clio and the 208 and miles ahead of cars like the Corsa and Fabia, but that’s personal of course. The three-door looks so much better than the five-door that I would be tempted to forgive it the loss of practicality, just to look the part. 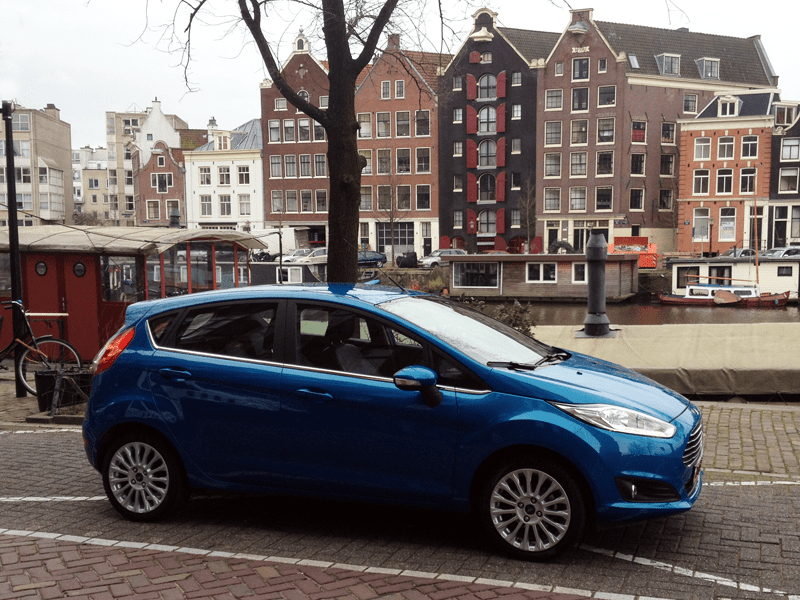 The Fiesta Ecoboost 1.0 Powershift is a perfect car for in and around the city. 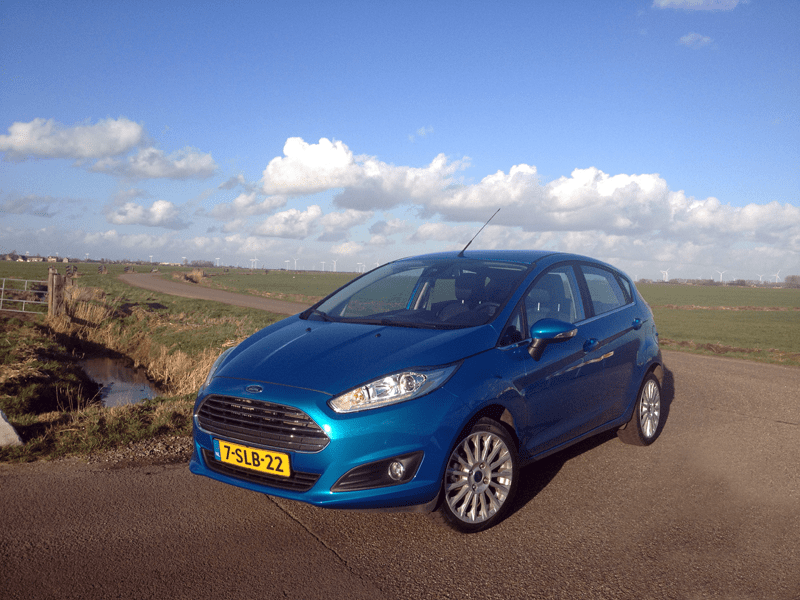 It is fun to drive, easy to park and very economical. Even in the base models, the handling will make you smile, and the Ecoboost engine is a brave little fellow, and the dual-clutch transmission brings up the best of both sides. Just don’t take it to the track, you’ll need the ST for that. The Titanium trim level with the optional technology package gives you all the goodies you would expect in a midsized car, and this together with its styling should make it appealing to the younger generation. 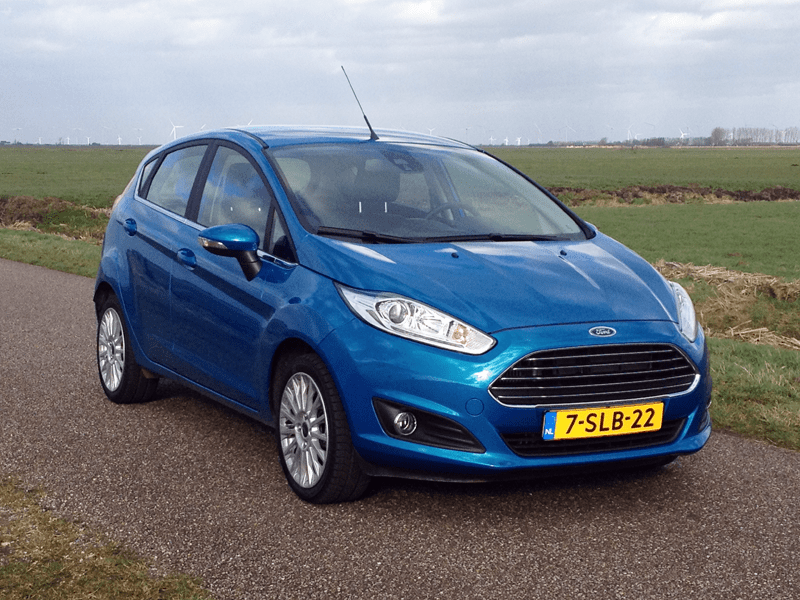 Special thanks to Ford Nederland for handing over the car keys for five days and to Richard Blink at Ford dealer Broekhuis Amersfoort for explaining all the gadgets and technology.